We double major in security and the humanities. We also sit at the front of the class. Both G4S and IACLEA are dedicated to creating the safest and most supportive campus environments. 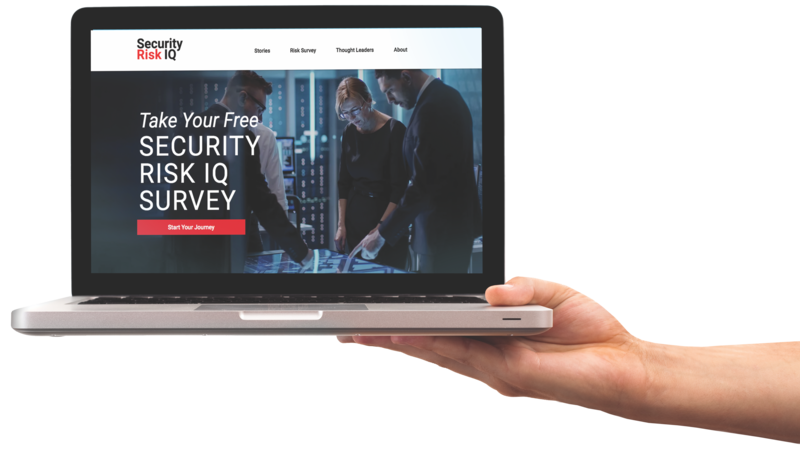 And now, G4S has introduced the Security Risk IQ Survey. Developed in conjunction with Georgia State University, the survey is a free online questionnaire that helps security professionals identify and quantify the risks they face. In just a few minutes, you can be better prepared for future threats. 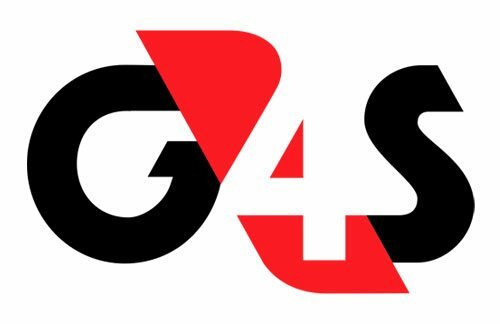 G4S believes in a security principle that puts your interests first. Our risk-based approach designs a program customized for your needs, using the latest innovations in technology. We back your program with the world's most tenacious guard force. Our integrated security solutions help you mitigate risk, reduce costs and increase compliance.